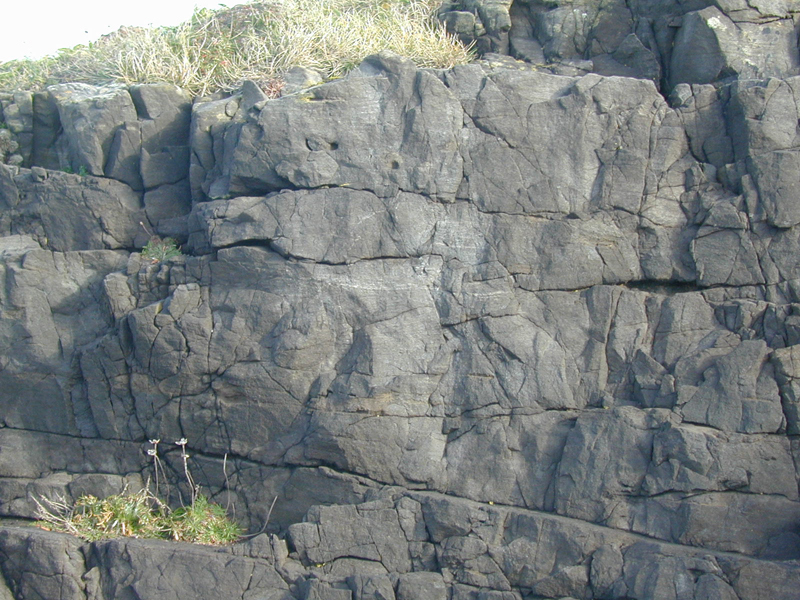 This stop is located on the west side of Hook Head around half a mile from the lighthouse. 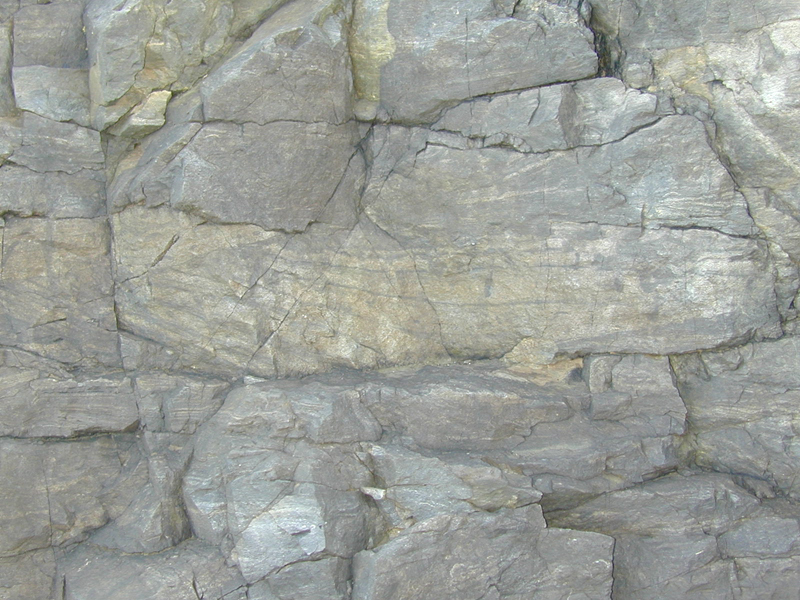 The dolomites are largely grainstones. 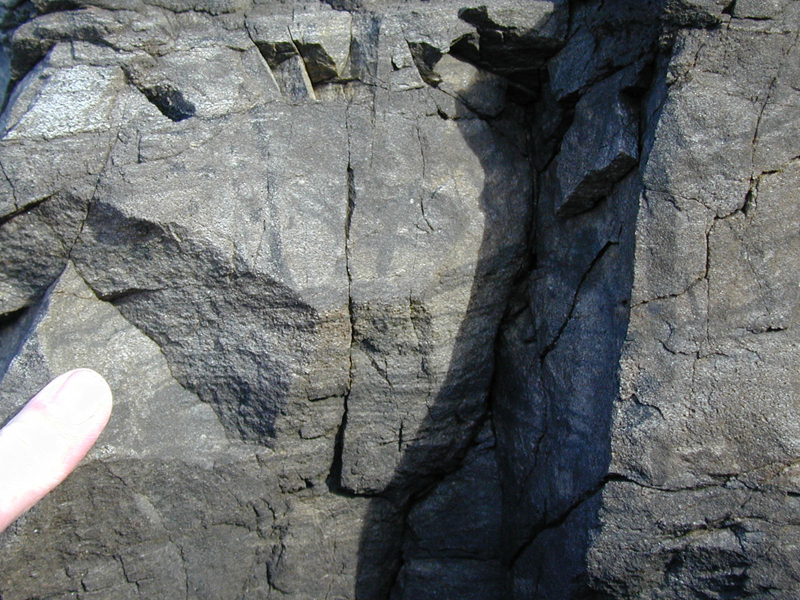 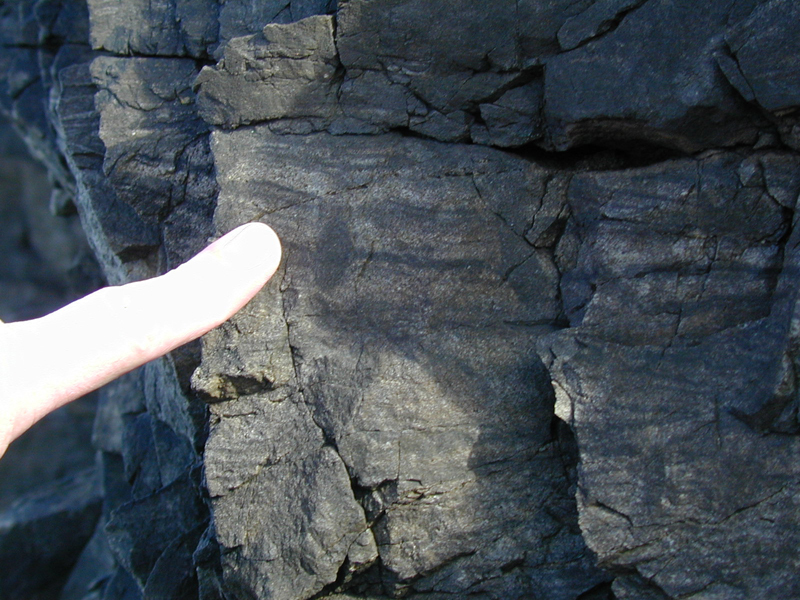 The rocks are highly crossed bedded with some bioturbation exhibiting a Scolithos ichnofacies, suggesting a nearshore beach or barrier facies. 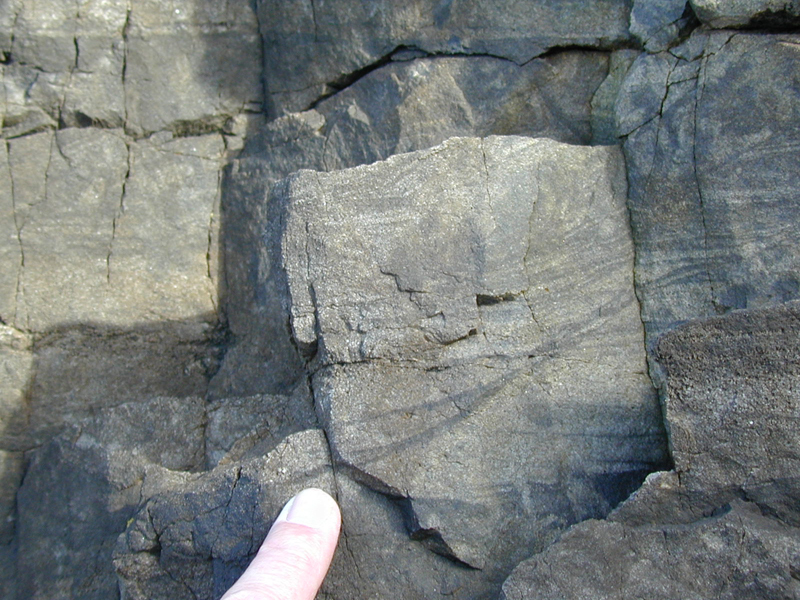 Bedding planes are often draped by finer sediment.